Close up of chia seeds (Salvia hispanica) in a wooden bowl on gradient background. Selective focus on the seeds. 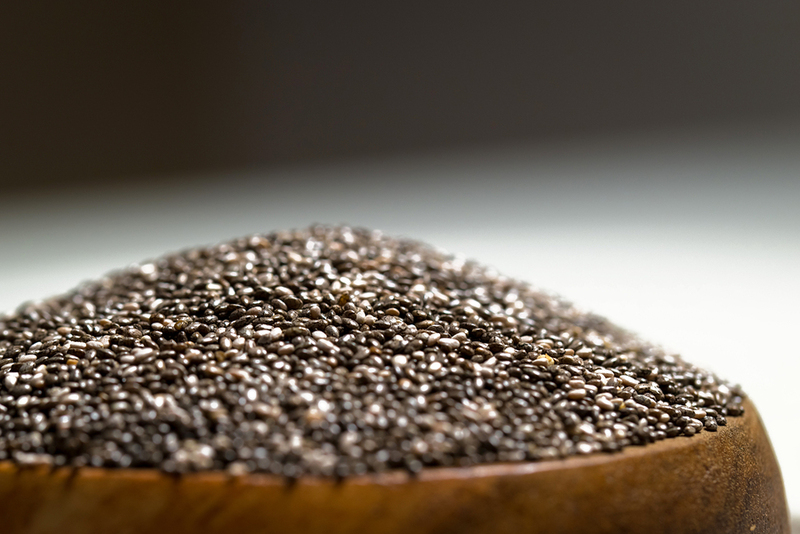 Chia seeds also known as superfoods and used in a wide spectrum of diets.